Thank you for sending your prayer intentions! 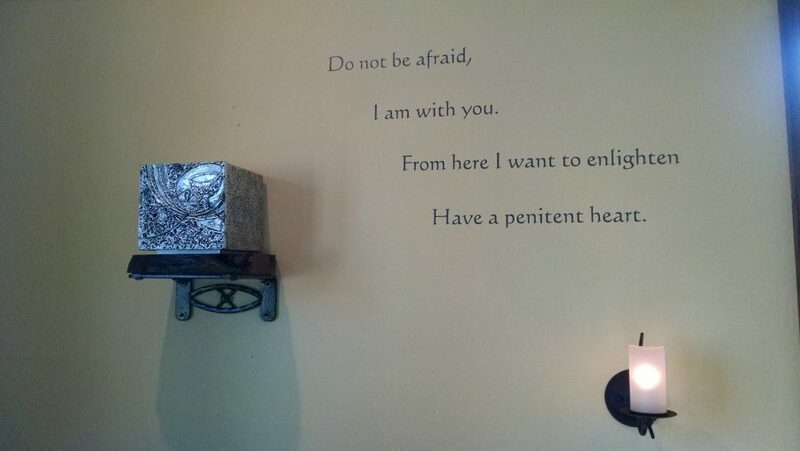 I pray with these beautiful words of Jesus to our Founder every annual retreat. Many of you have deeply touched me by how you’ve shared your prayer intentions with me. Many of them are deeply personal and inspiring–a great witness of faith to me! Every intention has moved me, and I am honored by your confidence–which, of course, is really confidence in God because God is the One who hears and answers prayers. If I feel so moved by your sincerity and faith in God, I can only imagine how God feels that you are offering to Him these beautiful prayers. I feel honored to have such wonderful “company” during my retreat. My retreat begins Monday evening and I’ll continue to check my email (tweets, facebook messages, and blog comments) until Monday noon; I’ll be holding each of you in prayer during this week! God bless you!